Created by craft beer retailer Beer Cartel, the survey will aim to be the most comprehensive, publicly available research ever undertaken in this area. 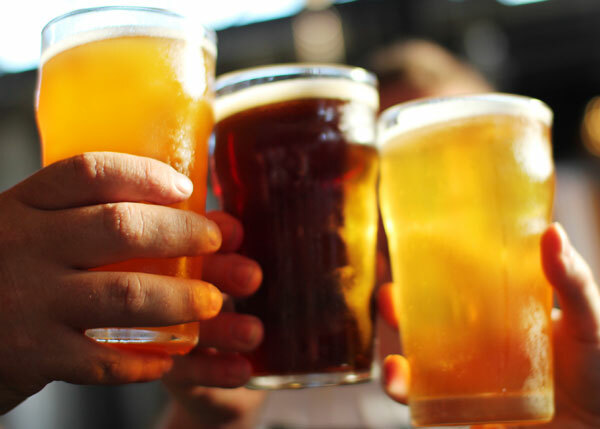 The 2016 iteration of the same study surveyed 6,500 craft beer drinkers and revealed some interesting trends, with pale ales the most consumed style, IPAs drinkers’ preferred style, bottles are favoured over cans, Feral was Australia’s best craft brewery and people love a guy who’ll punch a shark. Richard Kelsey, Director of Beer Cartel, said that while the study will seek to measure changes in craft beer habits over the past year, it will also provide a gauge of consumer sentiment towards craft beer ownership and the issue of independence, which has been highly topical of late. “There has been significant coverage in the media of late about the role big breweries are playing in craft beer, with a number of buy-outs in Australia and overseas,” said Kelsey. “Plus on top of this the Craft Beer Industry Association (CBIA) recently changed its constitution, voting to remove large brewers from its membership and changing its name to the Independent Brewers Association. The results of the research will be made public to support and help grow the industry. In addition, Beer Cartel will also offer businesses the opportunity to better understand their own customer base, helping to deliver on the wants and needs of their customers. The survey takes only five minutes to complete, and to sweeten the deal there’s also a prize of $500 to spend on craft beer up for grabs.